People always talk about architecture as being "permanent," although in truth, most buildings nowadays have a projected ~50 year lifespan, in terms of products and assemblies used, warranties, and the like. 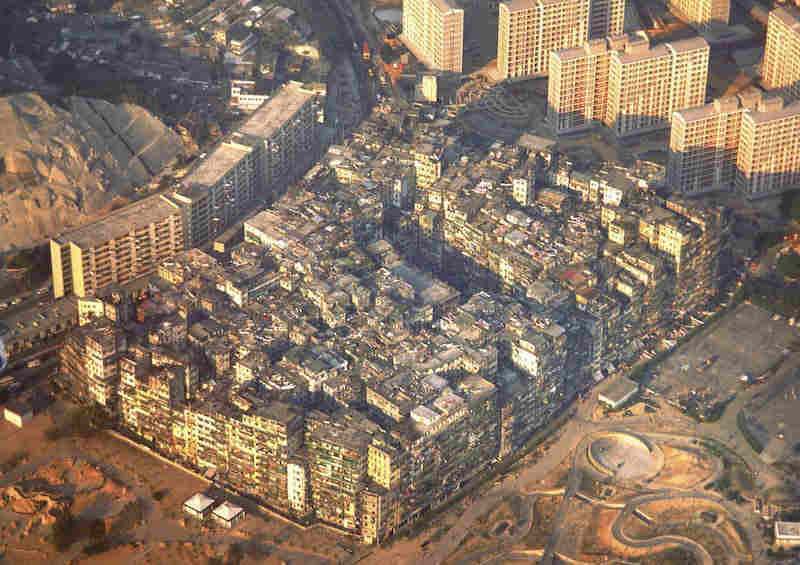 Allen forwarded me this interesting blog entry on abandoned sites around the world, places that once were vibrant and full of people but now stand as ghosts on the landscape - or, in the case of the Kowloon Walled City (above), have been razed to the ground, with only photos and writings as evidence of their existence. 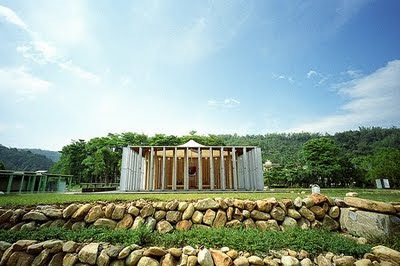 This church is made from paper tubes and was once located in Kobe, Japan, as a temporary church for tsunami victims. It was later relocated to Taiwan, for use by earthquake victims. There are clearly issues with these sorts of buildings, but environmental impact is also something to take into consideration and change of use over time.